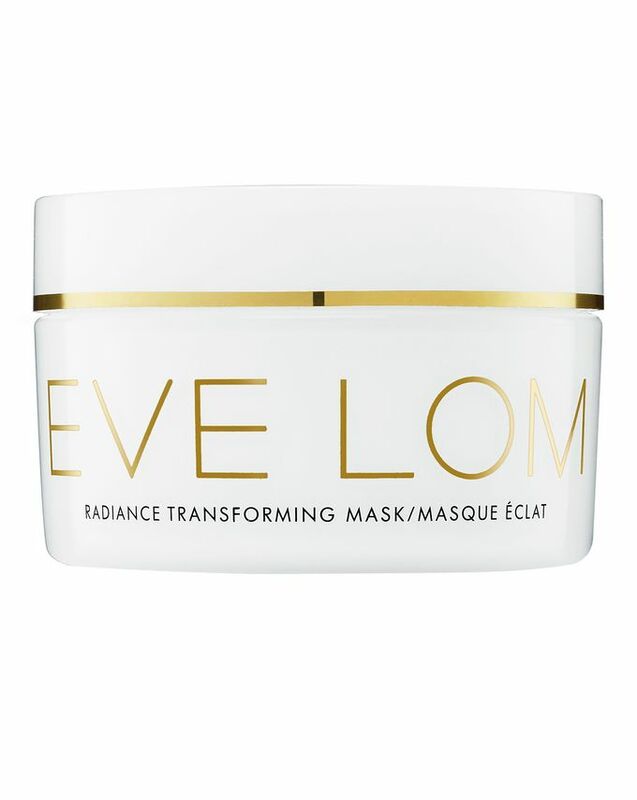 A Holy Grail-in-the-making, Eve Lom’s Radiance Transforming Mask contains Australian lime pearl caviar to gently exfoliate and brighten the complexion; antioxidant and antimicrobial extracts of micro algae; sunflower seed and rosemary leaf to hydrate, soothe and firm skin; hemp seed oil to moisturise skin without feeling greasy; a complex of magnesium, zinc and copper to stimulate cell metabolism and protect your skin from oxidative stress; Abyssinian oil to condition skin and leave it supple and, finally, fatty acids to moisturise, combat wrinkles and scavenge free radicals. Warming upon application, when worn for 30 minutes this mask provides up to six hours of hydration and, when used overnight, it hydrates skin for a whopping 72 hours. Apply and massage a generous layer to cleansed, dry skin, avoiding the eye area. Leave on for a minimum of 30 minutes, and remove with warm water. 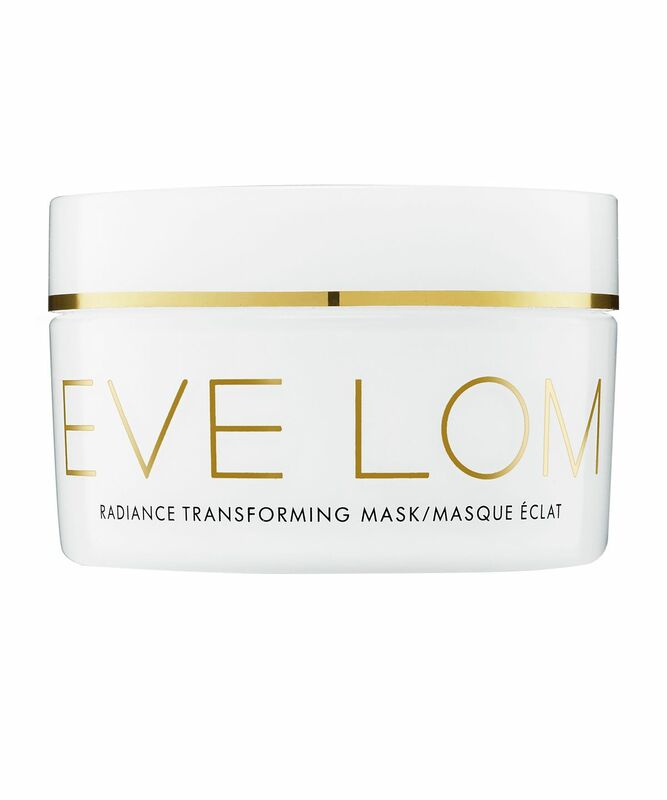 Can also be used as overnight mask for optimal radiance. To remove, tissue off excess after 30 minutes and leave overnight.